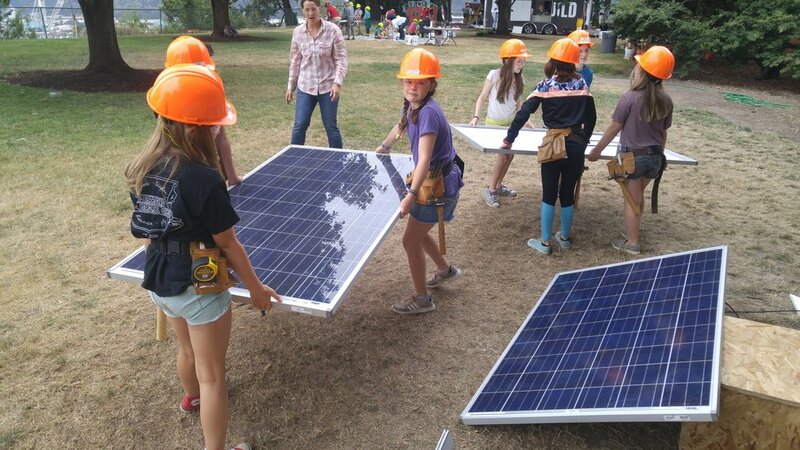 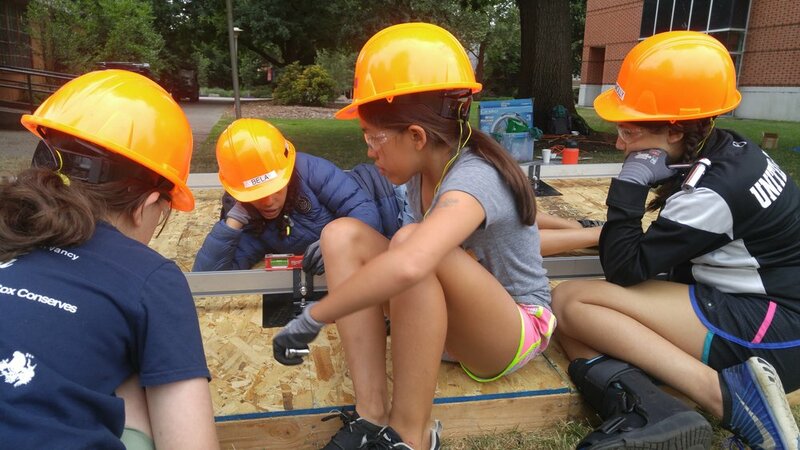 This was our 3rd year volunteering with Powerpnw at Girls Build summer camp teaching girls ages 8-14 about solar energy! 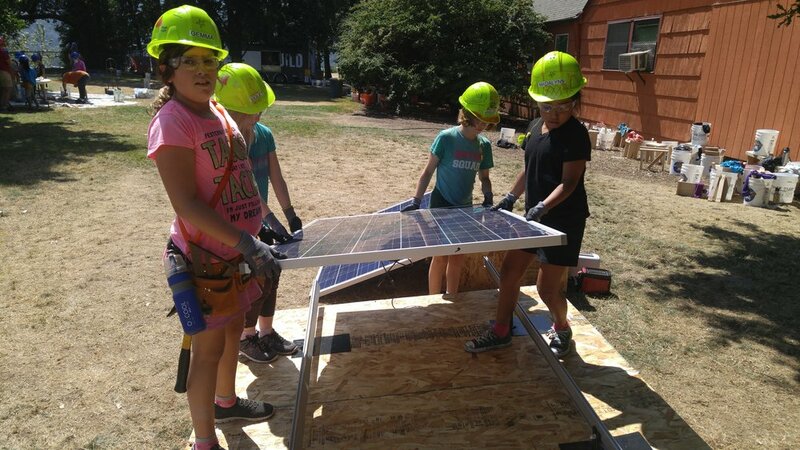 They practiced wire stripping, wire pulling, rail leveling and solar panel install. 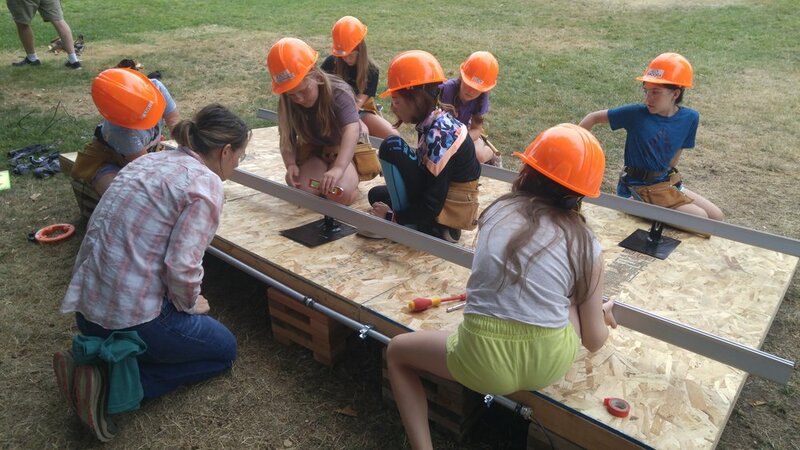 It was great to see them problem solve and experience accomplishment in their work. 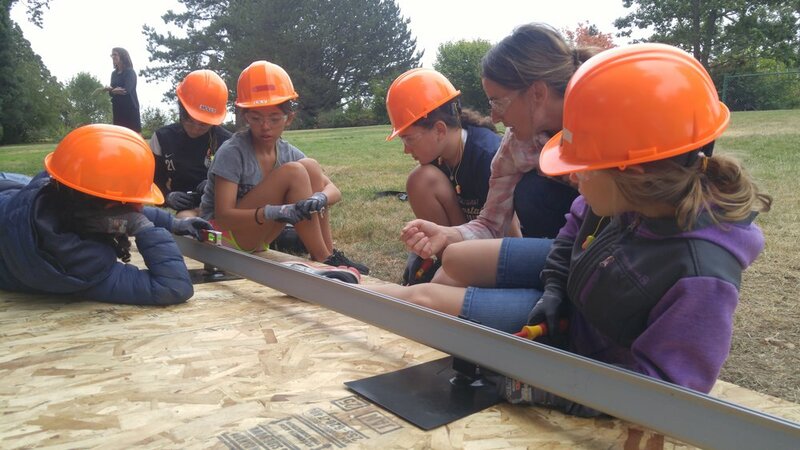 We are hoping to bring a Girls Build camp to the Gorge and/or Pendleton next year so stay tuned for updates!